The nominations for the 2019 Grammy Awards were announced just a few minutes ago, and as usual, the final list of those who are up for the biggest honor in the music industry is comprised of major smashes, albums that sold millions, as well as a few critically-adored surprises that few saw coming. 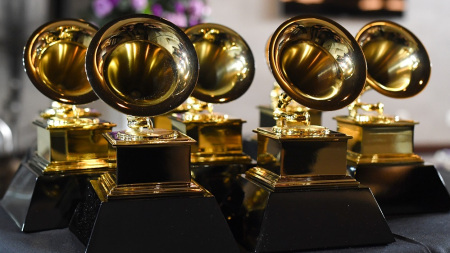 Here is the full list of nominees for the 2019 Grammy Awards (this list will be updated as more categories become available). Zedd - "The Middle (ft. Maren Morris & Grey)"
Barbra Streisand - The Music...The Mem’ries...The Magic!